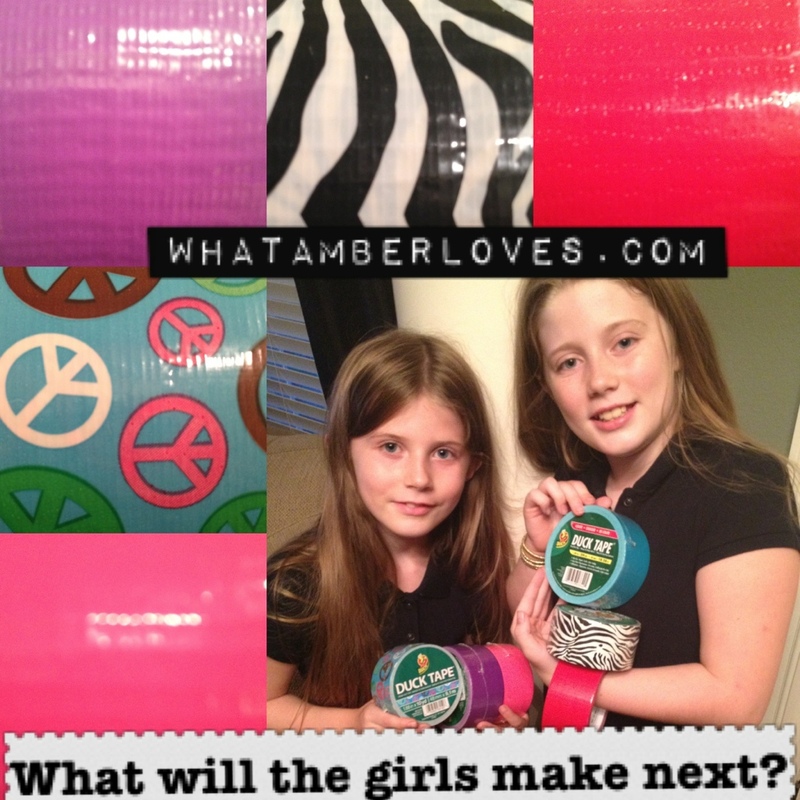 Have you ever used “Duck Tape” on a curtain project? No? Well, guess what!! We did! Even better, it is HOT PINK! I couldn’t think of a good reason why not. Heck, it’s kind of fun!! So, we bought the hot pink “duck tape” brand tape to use as a reinforcement for the sheer curtain materials prior to installing the grommets on the curtain panels for her closet. In other hot pink bedroom news, I also finished sewing all of the sheers and curtain panels. See next photo…. Aaaaand, for her hot pink bedroom, we bought her the little glittery mosquito net type canopy that she wanted…Ten year old girl, she is, indeed, wanting such a sparkly thing! Love her!! Want to see other fun stuff happening in the Hot Pink Bedroom? Check out our Hot Pink Bedroom post to see the funky silver chest, antique heirloom furniture, and original paintings by internationally known artists! Enjoy my projects or links? Please, pin it, tweet it, like it, whatever… just be social and feel free to share as long it links back to here! Also, if you do feature this project in some way on your blog/site/’zine, please let me know, and I’ll add your link into this post! Guess what else happened?! 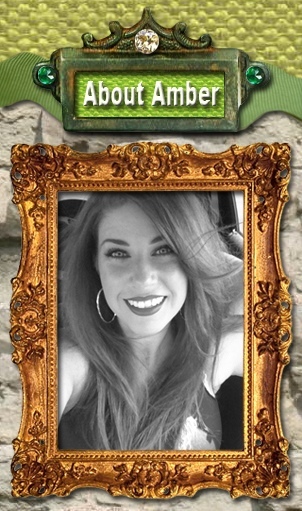 I submitted our “Ducktivity” to DuckBrand.com and they tweeted our link to their 7,000+ followers on twitter! Looking at their recent tweets, they are highlighting some other really, really cute projects! Including a houndstooth duck tape pumpkin and more! Click the photo below this text to find their twitter account! 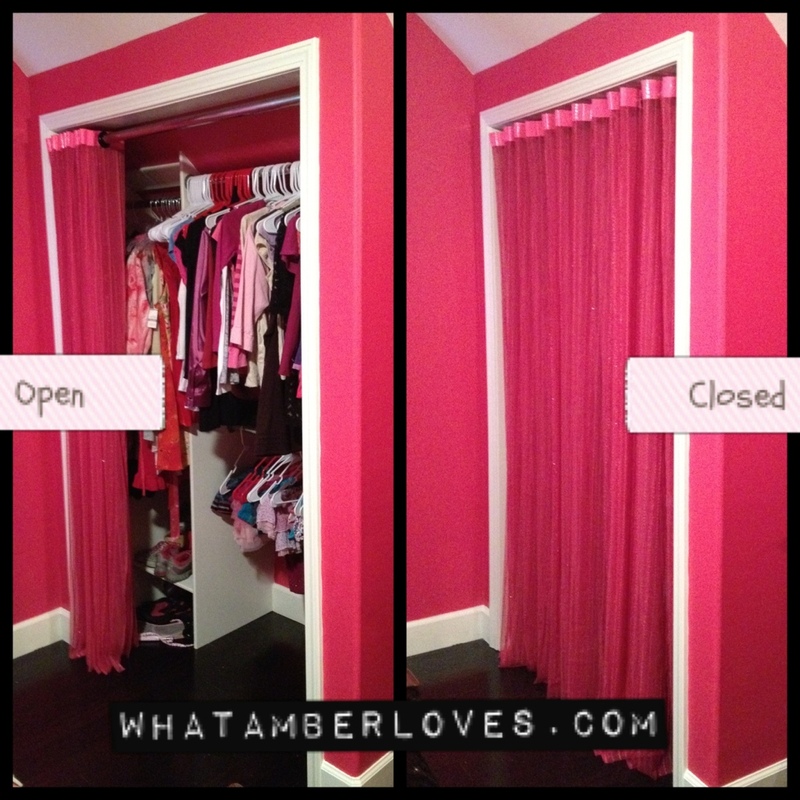 Posted on September 16, 2012, in Uncategorized and tagged Curtains, Duck Tape, Duck Tape Curtains, Hot Pink, Hot Pink Duck Tape. Bookmark the permalink. 9 Comments. Smart use of the duct tape!! 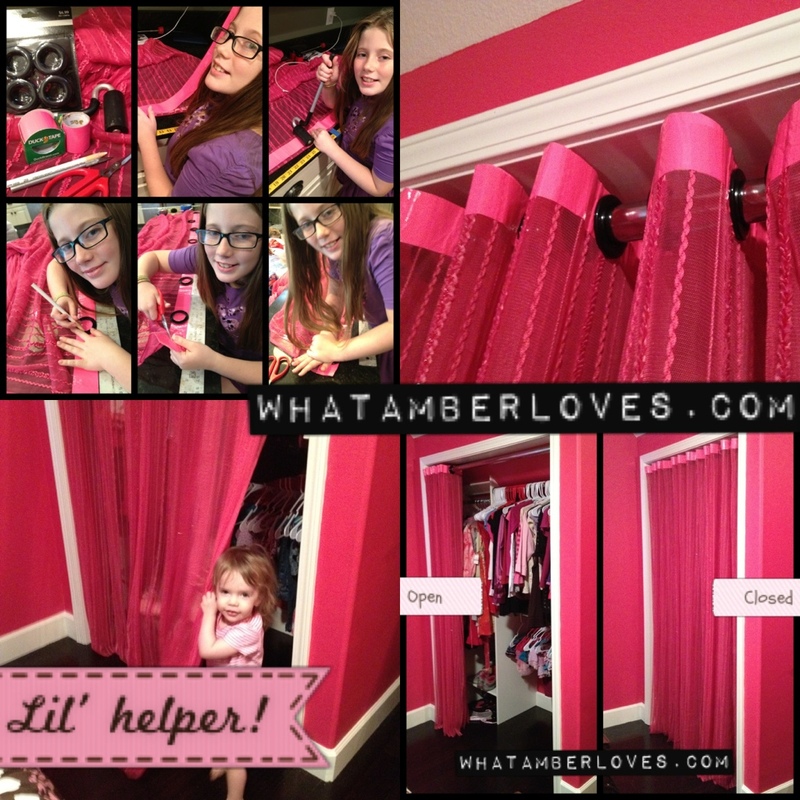 It’s just perfect for this curtain….I love your little helper, too!! The duct tape matches perfect and you would never even know it is duct tape. Your daughter did a great job, the curtains look great! Wonderful use of tape! Looks fabulous! Your daughter definitely gets her creative instincts from her mom, huh?! (Just like me! I love my dear crafty mother!) I just found ya via Mop it up Mondays party! can’t wait to see more goodies from you! 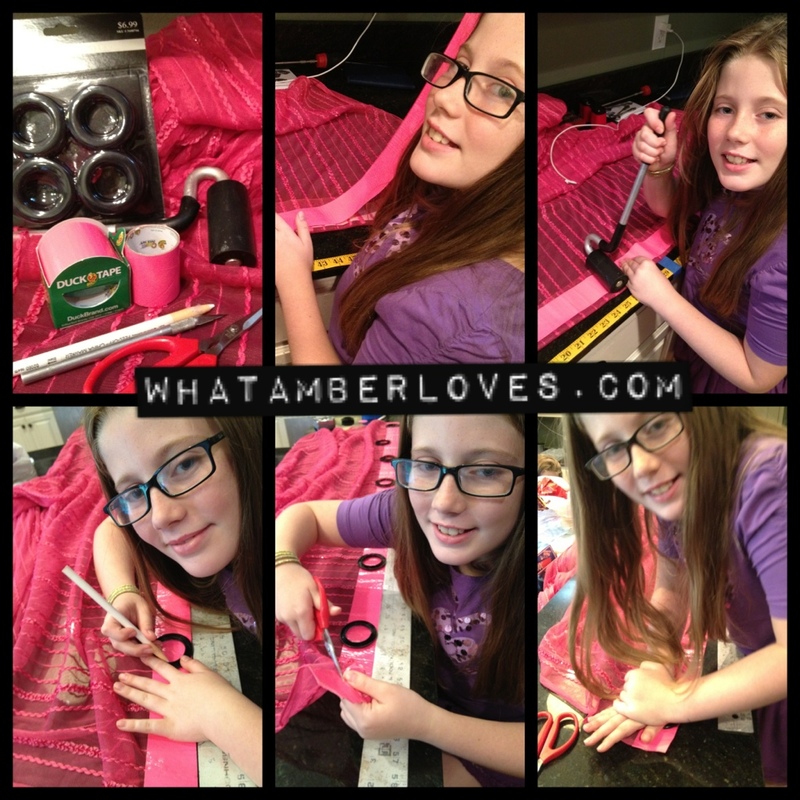 How cool is this, Amber–I’ve never seen hot pink duct tape before! 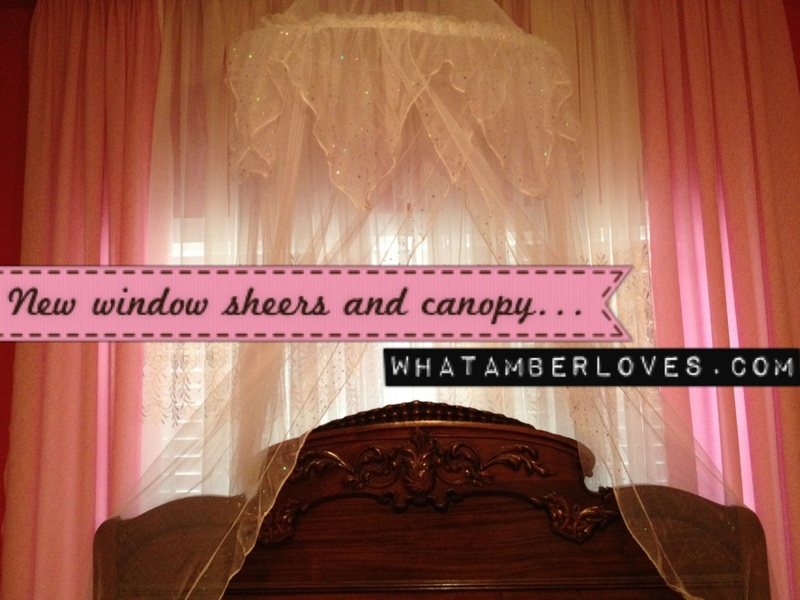 And what a clever way to use it to reinforce the top of the sheer curtains–a stroke of brilliance! What a really goo idea. I haven’t seen hot pink duct tape either? They say an apple doesn’t fall far from the tree, in creativity that is! Thanks for sharing your inspiration with Sunday’s Best – you helped make the party a success! how fun! i love how the curtain blends in perfectly with the rest of the room, so the closet almost dissappears. great job! Nice use of the duct tape. 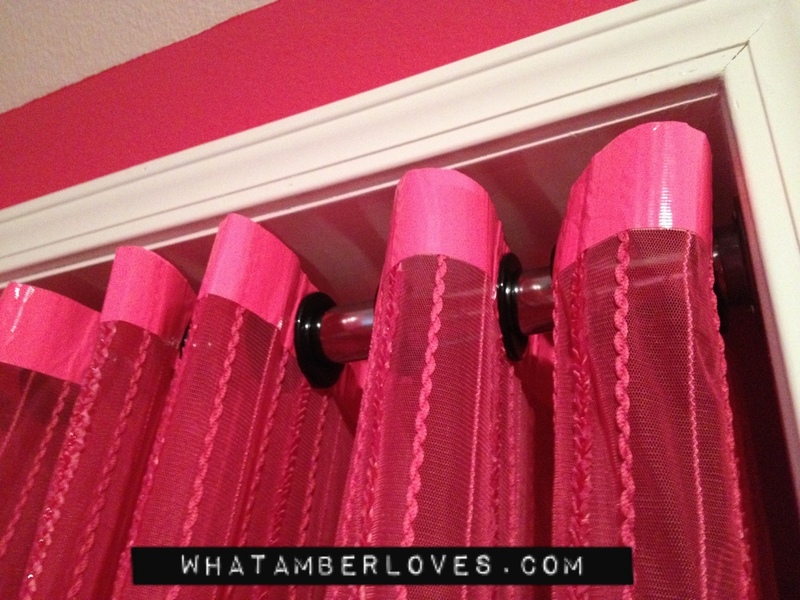 It’s perfect for this curtain…Really wonderful use of tape.